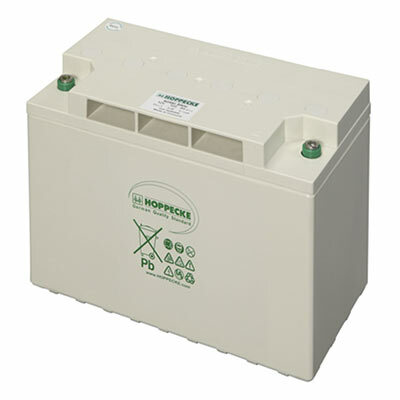 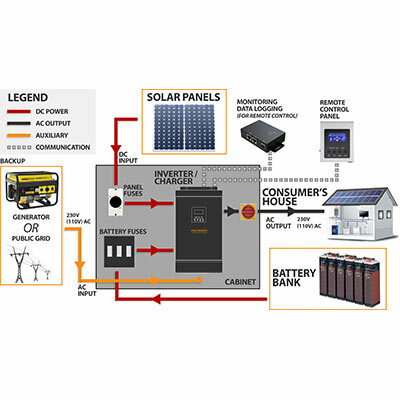 1.5kVA - Solar Off-Grid Kit - 12V Battery Bank. 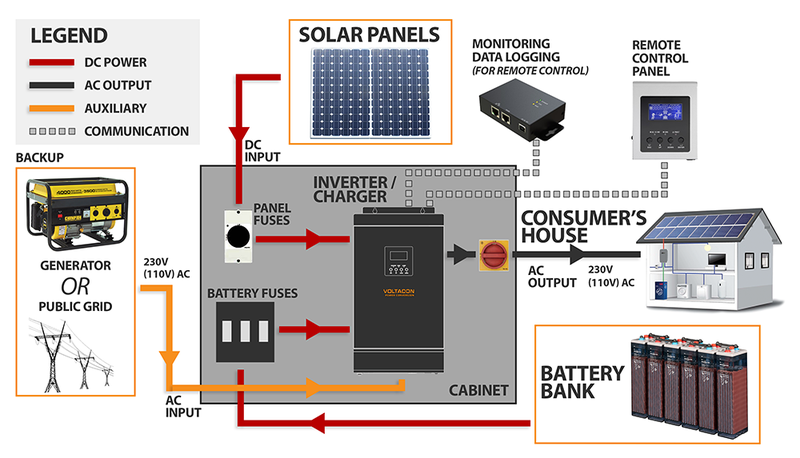 Our smallest off grid Solar System. 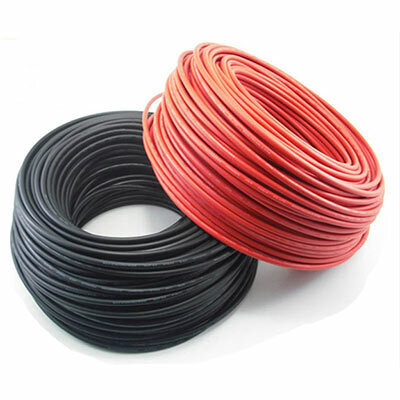 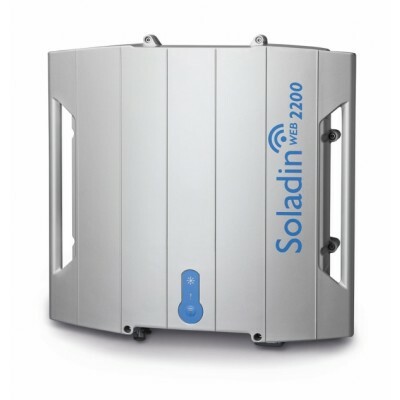 This is the solution for your first solar system project. 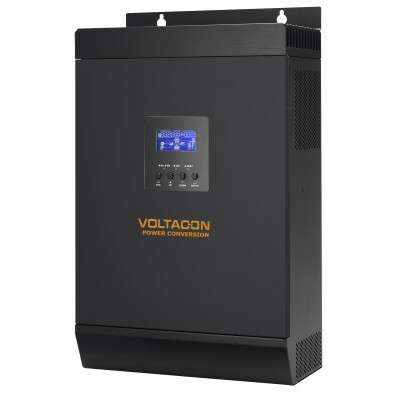 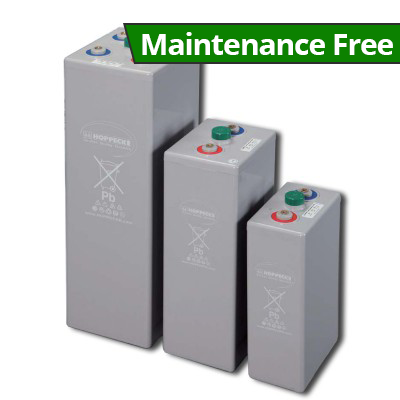 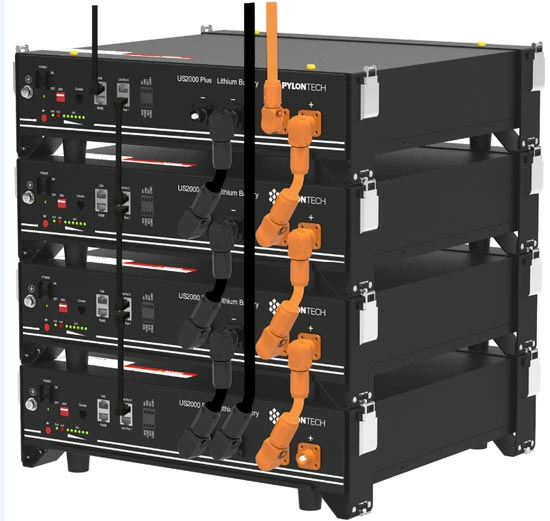 The 1.5kVA Voltakit is the most affordable complete system you can find. 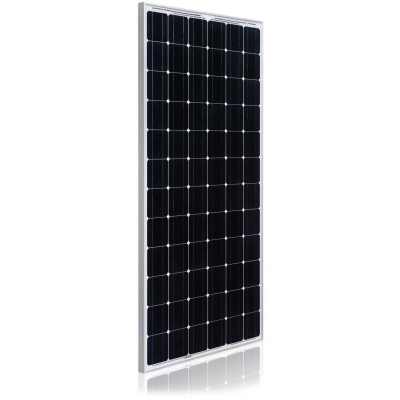 If you want to start with a small investment in renewable energy, this is a great choice. 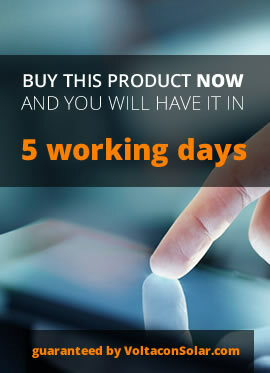 Make sure you take the best decision, don’t hesitate to contact us to explain your situation. 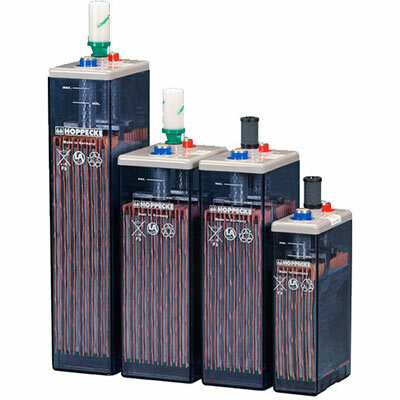 Our engineers are ready to advise you. 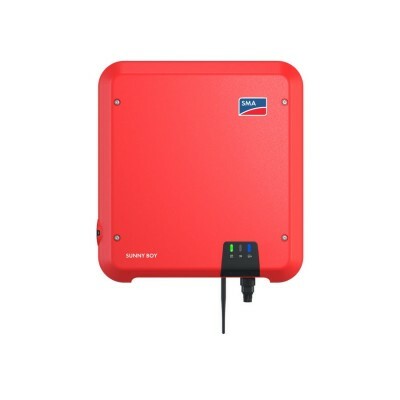 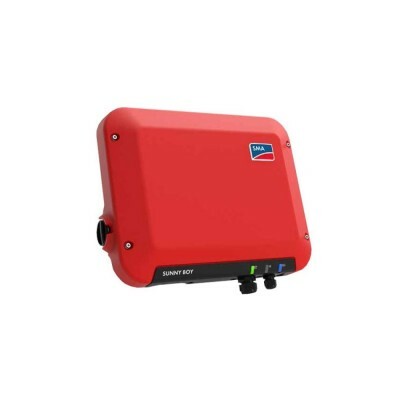 The Conversol Solar Off Grid Kit is made of single phase 1200Watt at 12V solar inverter/charger with a single MPPT input (Maximum Power Point Tracking). 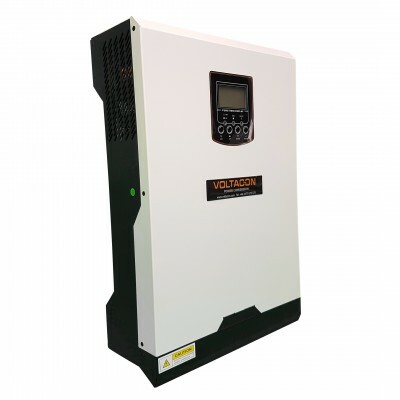 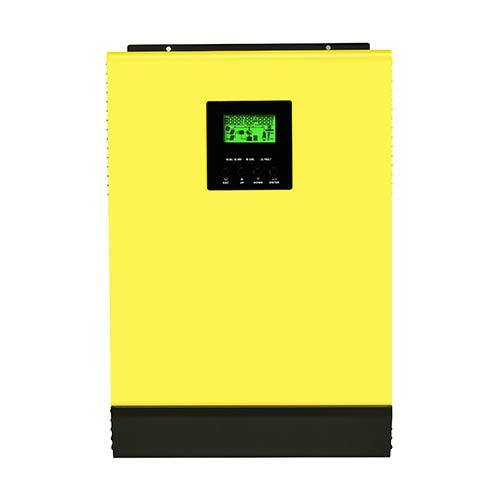 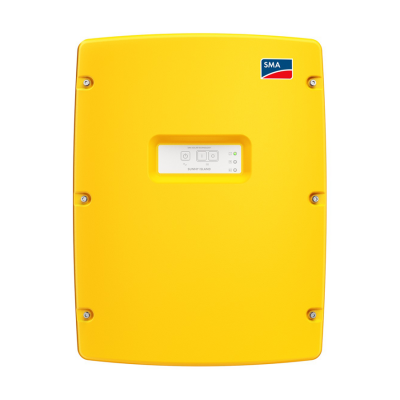 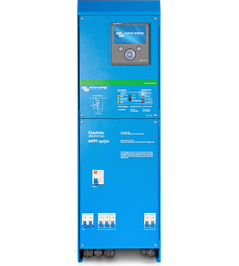 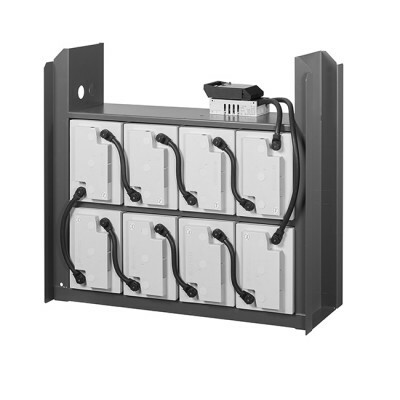 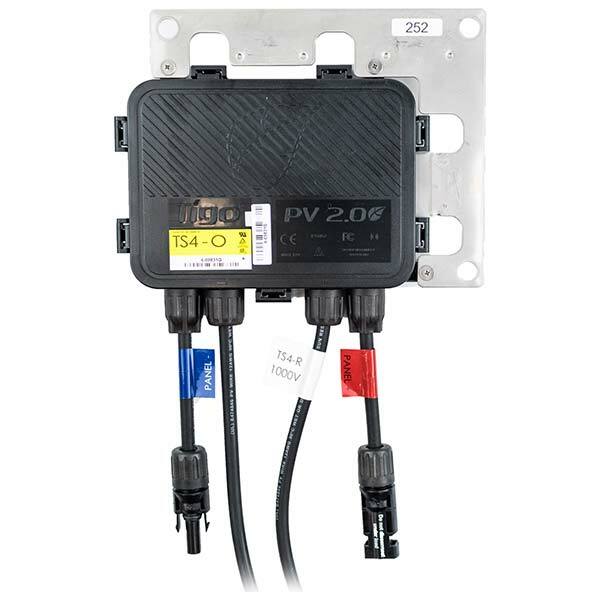 The solar charge controller will charge the batteries from the PV power up to 40A. 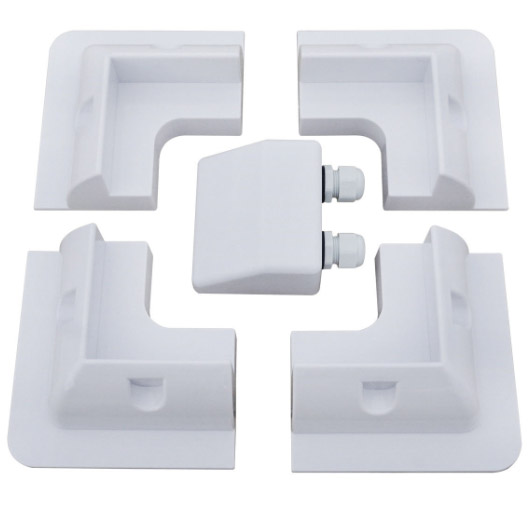 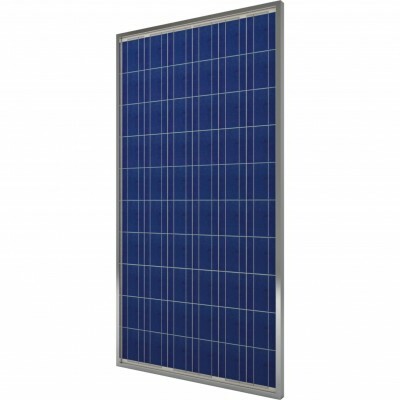 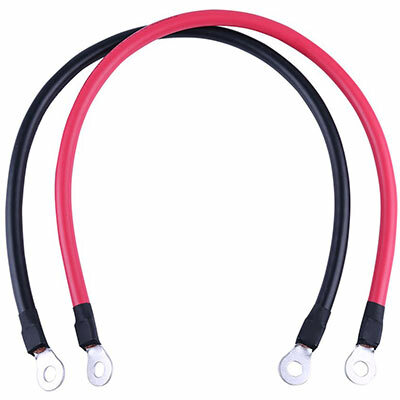 NOTICE: The mounting kit for solar panels is not included, you have to contact our design team and they will recommend you the appropriate mounting system. 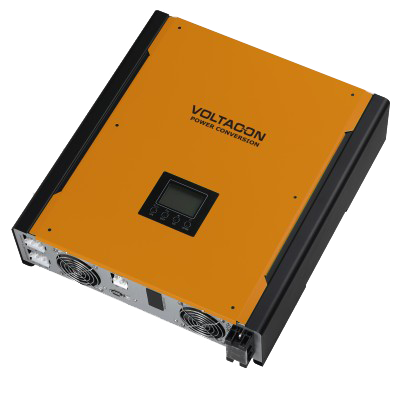 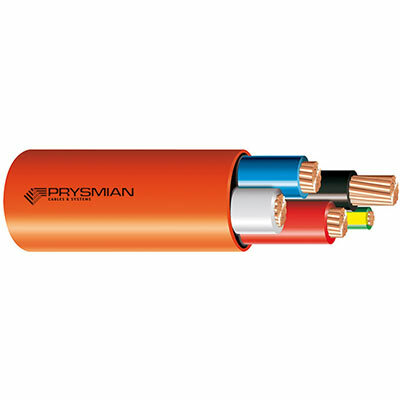 Technical Description 1200W/1500VA 12V System. 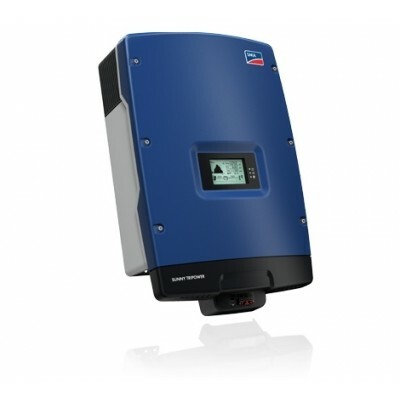 The Conversol 1200W at 12V is made with 2 super fast MPTT controllers, each PV input can accept 500W, the total solar power can reach 1000W.